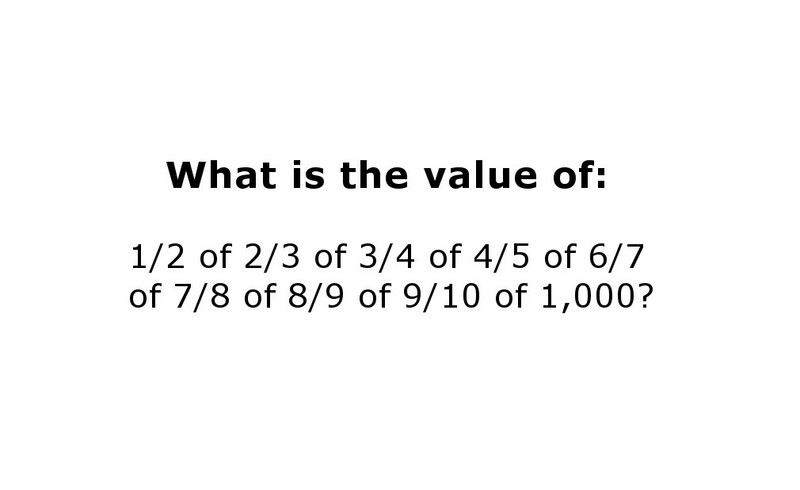 This is a very tricky math problem that tests your understanding of fractions (and division). What answer do you get? ?